Comments: Hard Cover Copy! Item may have minor cosmetic defects (such as marks, wears, cuts, bends or crushes) on the cover, spine, pages or dust cover. Boxed set may be missing. Item may contain remainder marks on outside edges. May be missing bundled media or invalid access codes if applicable. 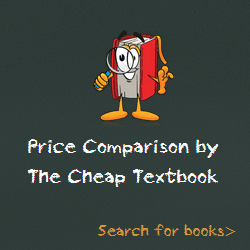 This entry was posted in Book and tagged 0199339279, 978-0199339273, 9780199339273, Economics.